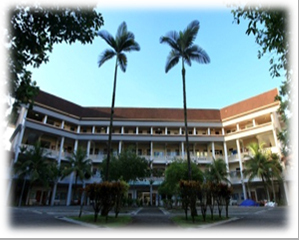 History of the Faculty of Science began with the establishment of the School of Science (PPS) in 1972 at Jalan Semarak, Kuala Lumpur. At the beginning the School of Science handled the teaching of Physics, Chemistry and Mathematics for the Faculty of Engineering at the National Institute of Technology (ITK). In the same year the Diploma in Science and Education was created under the USP’s control in collaboration with the Ministry of Education. The PPS was upgraded as a Faculty with the name of the Faculty of Science (FS) in 1981. In 1987 the Faculty of Science began conducting the Bachelor of Science in Industrial Science (SSI) course with the offering of courses in Physics, Chemistry and Mathematics. 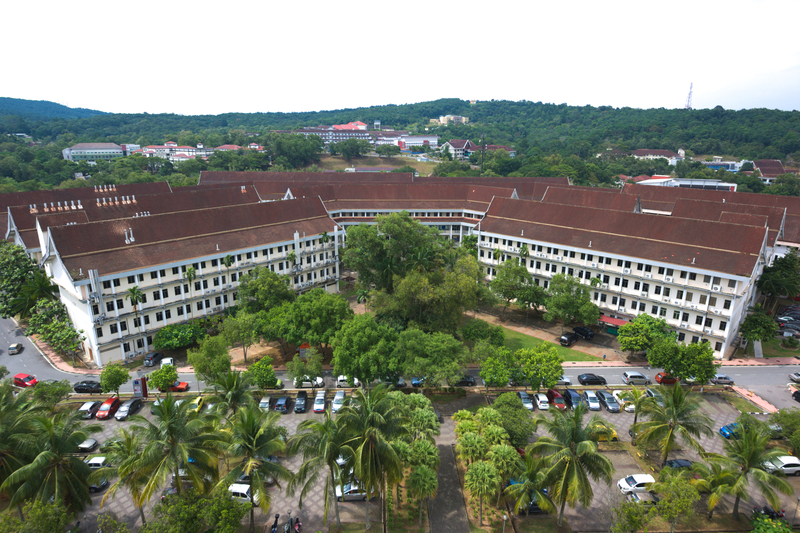 The following year, 1988, the Faculty of Science moved to Skudai Campus, Johor. Afterwards the FS has undergone many improvements in academic terms, facilities, staff and students. FS restructuring establishes three major departments namely the Department of Chemistry, the Department of Physics and the Department of Mathematics, with the addition of two institute of excellence, the Ibn Sina Institute and the Institute of Photonics Science. The Faculty of Science offers pre-graduate and postgraduate programs with courses of study and research work modes. FS has a clear mission and vision in enriching the intellectual property of science and mathematics. FS is also important in the network of education systems at Universiti Teknologi Malaysia (UTM) and has contributed significantly in science and mathematics. Faculty of Science is committed to provide the pillar of strength through fundamental knowledge for the advancement and sustainability of other disciplines for UTM to continue soaring high. To provide quality academic programmes in science and mathematics to meet both local and global education needs. To facilitate the dissemination of knowledge in science and mathematics through innovative and effective teaching and learning. To produce competent and versatile graduates guided by high moral and ethical values. biology, chemistry, physics, and mathematics. To engage in interdisciplinary and collaborative research. To provide an environment conducive to the exchange of knowledge, views, and innovative ideas. To contribute to the advancement of knowledge through scholarly publications. To engage in scientific based smart partnership and global networking. To contribute to the generation of the nation’s wealth through research and innovation. To contribute to the improvement of the quality of life, protection of the environment and conservation of natural resources. To conduct teaching-learning, research and consultancy activities in the field of science and mathematics. excellence to attract high quality students. Maximizing smart partnership and professional networking with public and private sectors to enhance research, students internship, and graduate employability. research activities, consultation work, and professional development programs. Implementing market driven academic programs ensures quality graduates and employers satisfaction. Support visionary leadership drives innovative and transformative ideas in achieving management excellence thus increasing Faculty’s academic ranking. Conducting quality teaching and learning in science and mathematics through creative and innovative techniques. Designing science and mathematics based programs in line with local and global trends and needs. Undertaking frontier research in science and mathematics. Engaging in interdisciplinary and collaborative research. Providing scientific consultancy and advisory services.